It is always very exciting for us when a parent leaves a Keystone workshop armed with at least one activity or idea that they can take home and use with their kids, that they know will enhance their child’s learning. 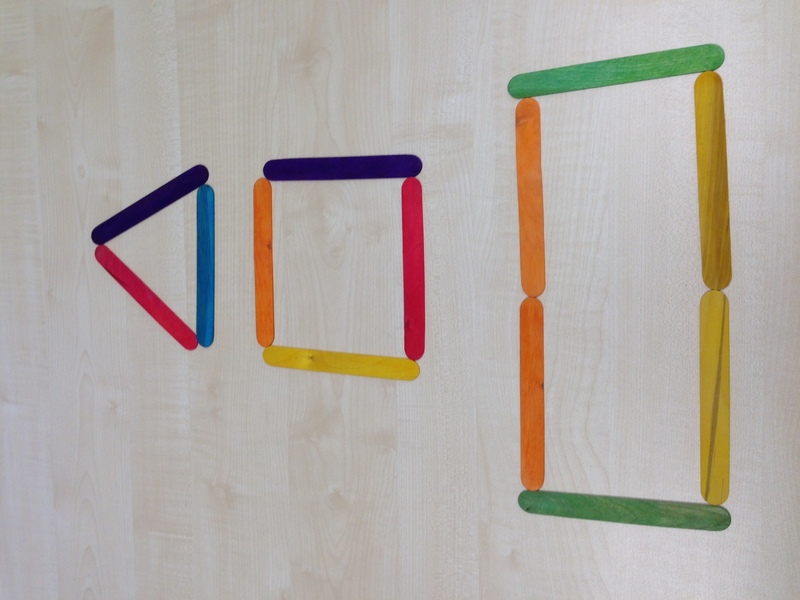 Jo, a local St Albans mum writes below about her experience of attending Shirley Hayman’s workshop on “Making maths an everyday activity for the 0-5s”…. ← Peter Worley coming soon to St Albans!